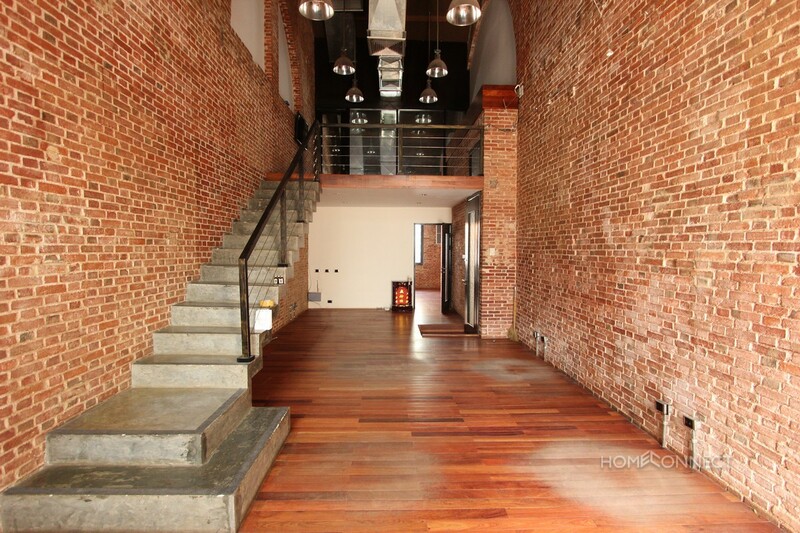 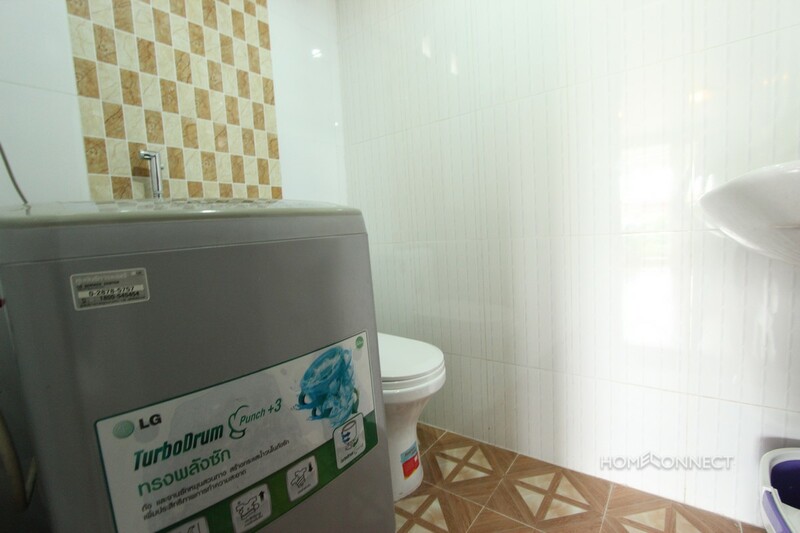 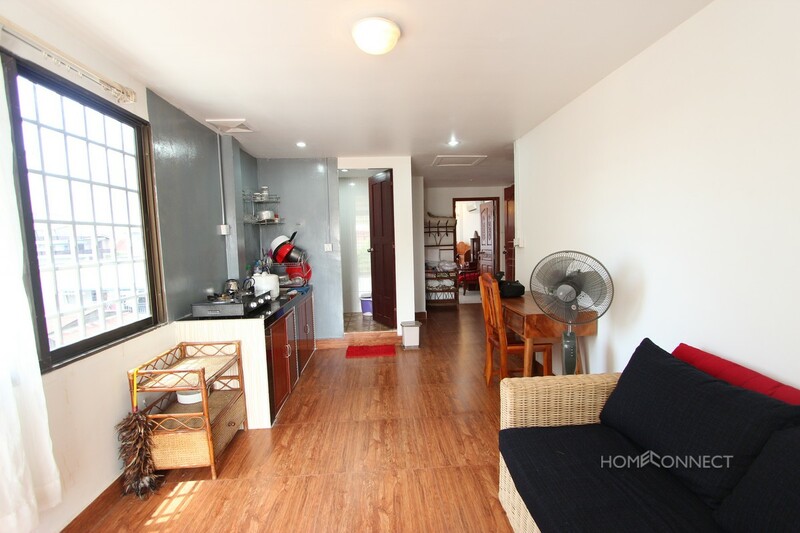 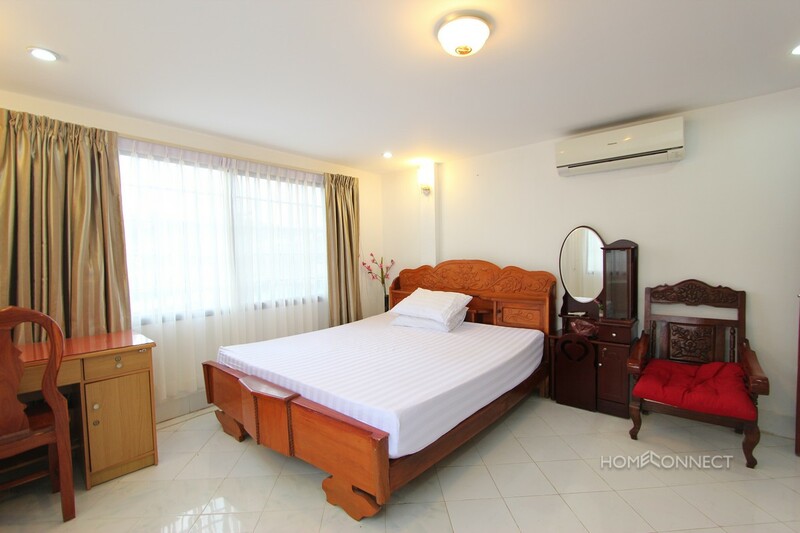 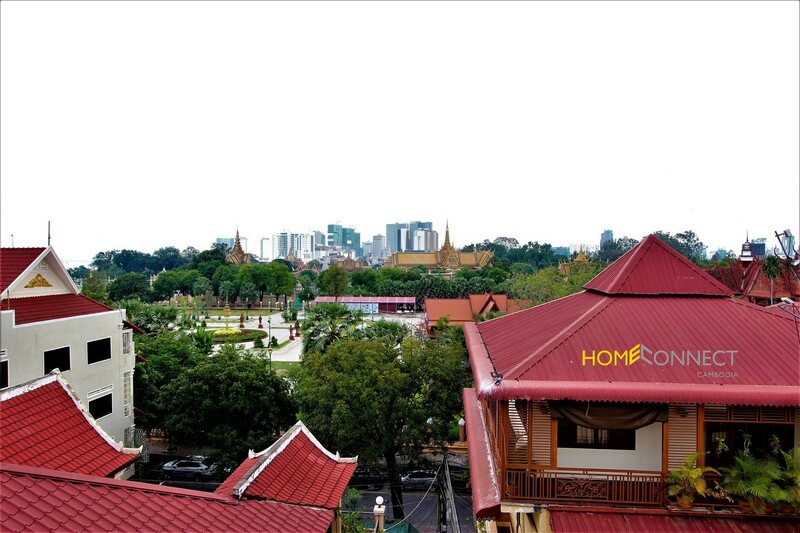 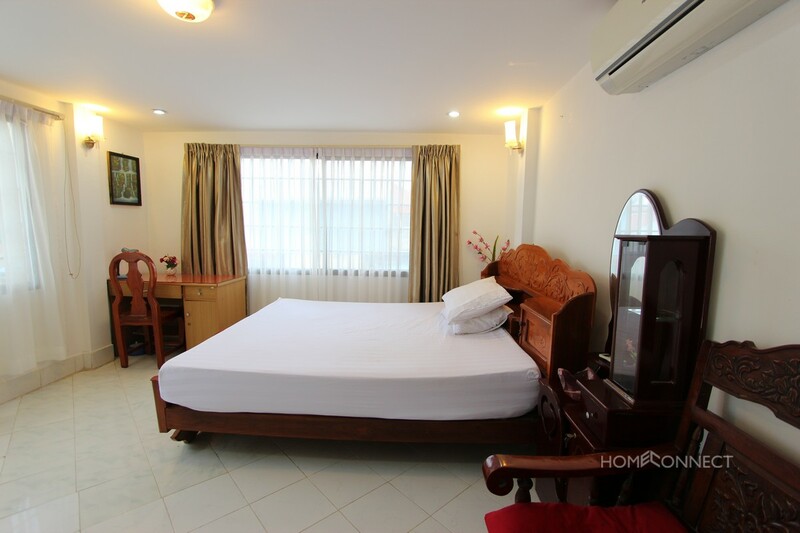 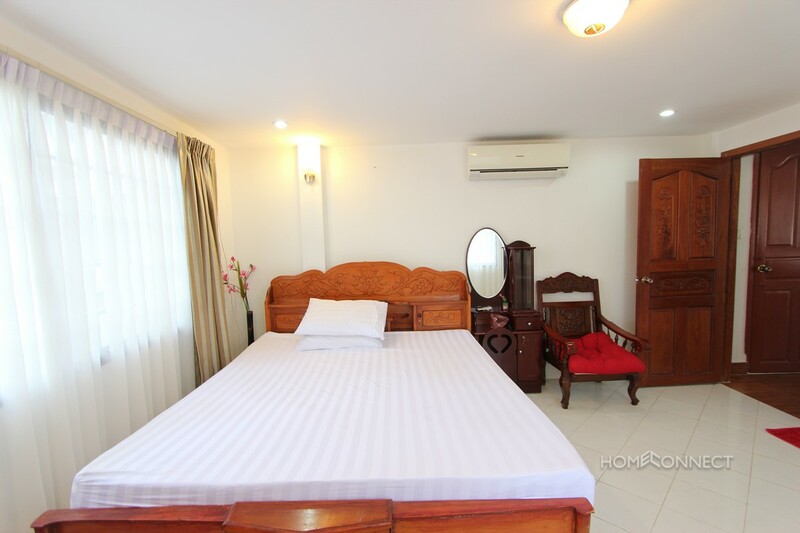 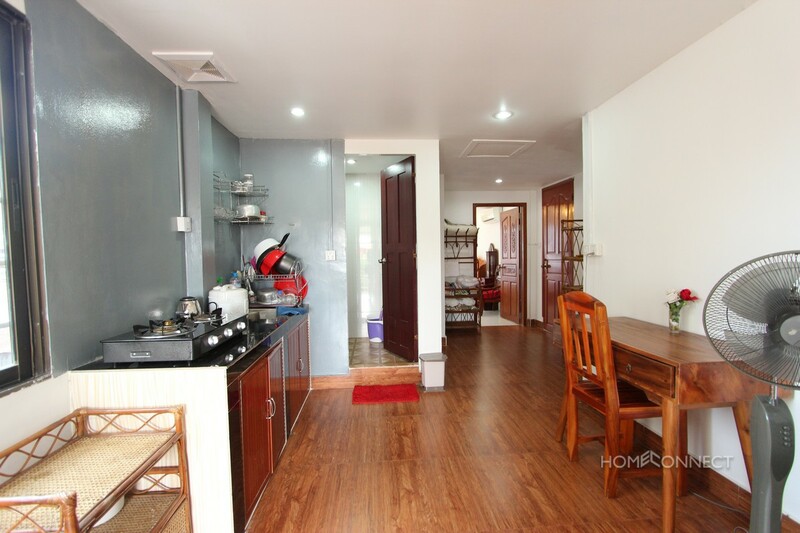 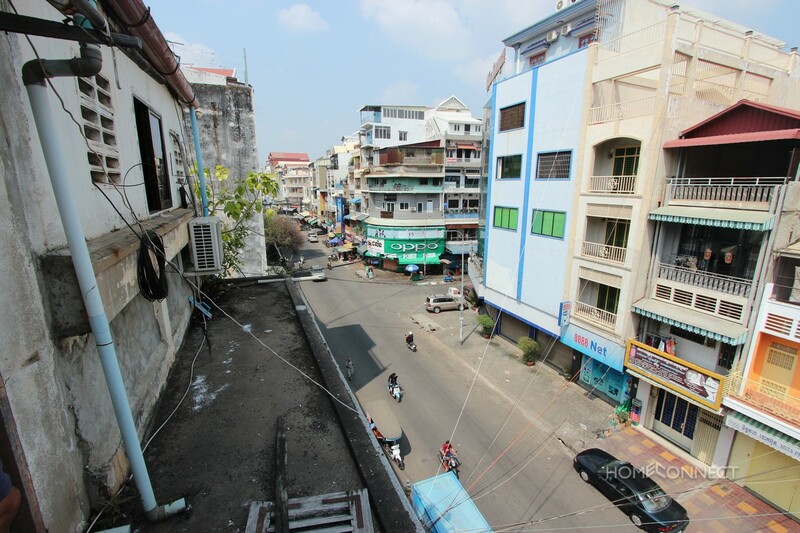 This budget one bedroom apartment for rent is located between the landmark Independence monument and the famous Royal palace in Phnom Penh. 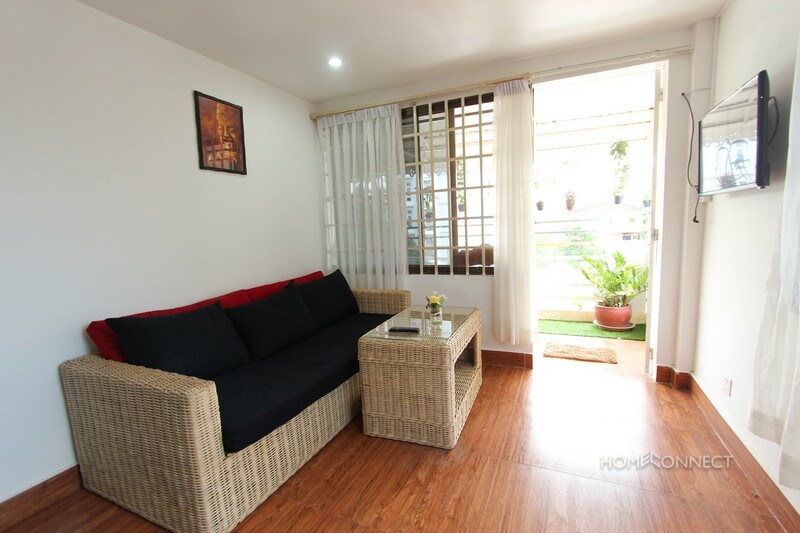 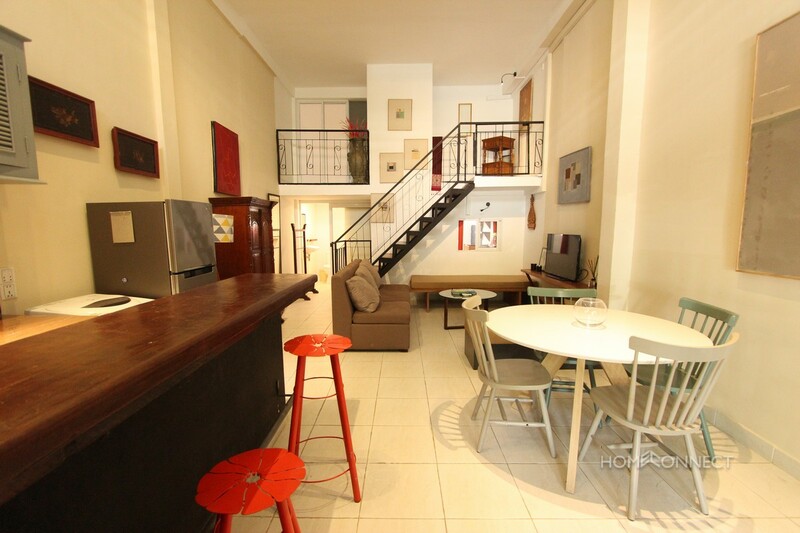 The property if fully furnished and comes with lots of natural light. 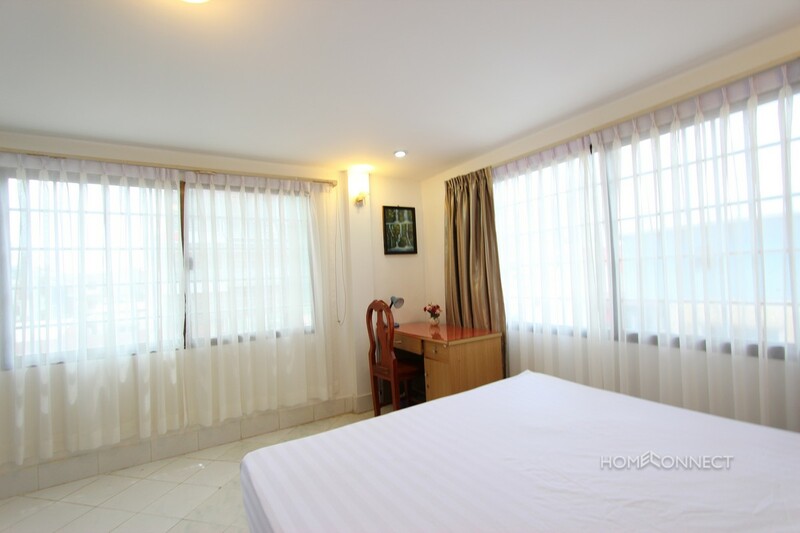 The building is secure and is within walking distance of many local amenities. 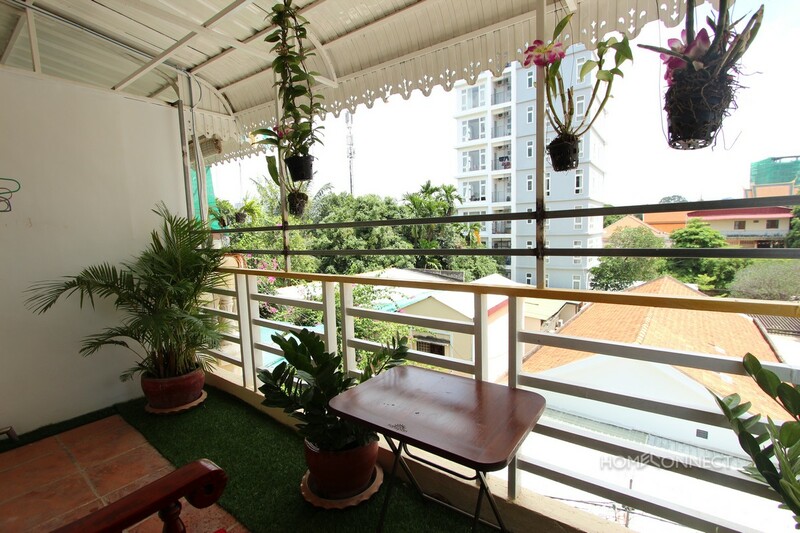 A feature of this property is a good sized private balcony complete with a table and chairs allowing for outdoor living.